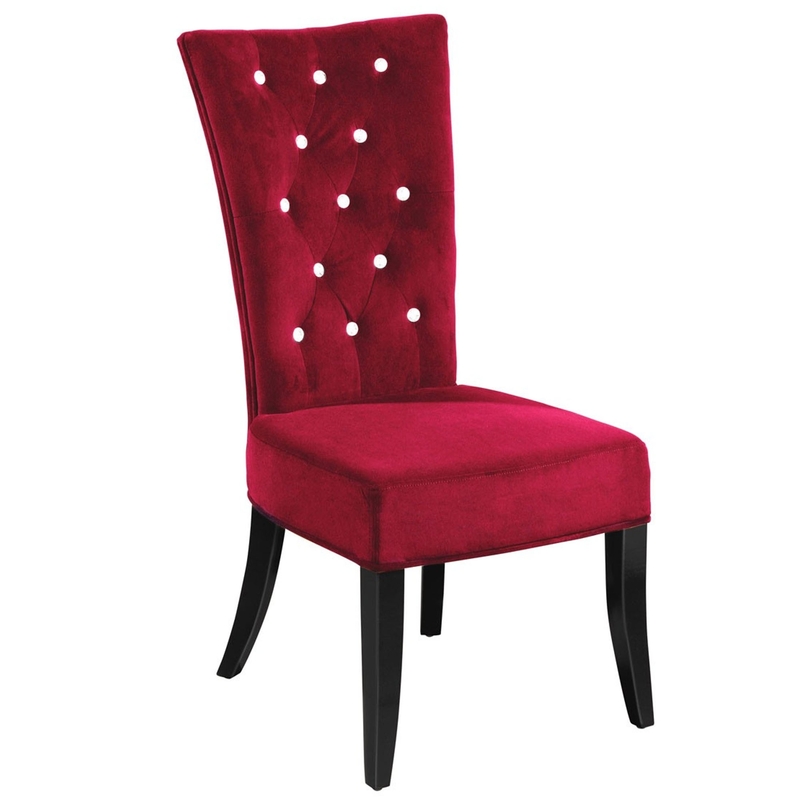 Whether its an everyday seat or an occasional one, this Radiance Dining Chair is sure to be a perfect item for you. It has a gorgeous design which is very simplistic, whilst also looking very modern and elegant. This style is further enhanced by its beautiful red colour.